The following SC&H Group blog post reveals how executives are maximizing employee collaboration and financial growth by investing in cloud accounting technology, allowing them to automate complex processes, gain new insights, and enhance business performance. For today’s technology startups and fast-growth companies, collaboration is critical to achieve sustained company success. In fact, 86 percent of executives and employees attribute collaboration as the key factor in avoiding workplace failures, according to a recent Fierce, Inc. study. Therefore, to facilitate greater collaboration and improve planning, innovation, and forecasting, many executives are employing cloud financial tracking technology, such as Intacct cloud financial applications. These applications are stimulating collaboration while providing a single version of the truth – enhancing clarity, accuracy, and accountability in business processes and operations. By automating scalable financial processes, cloud accounting applications are enabling employees to communicate intelligently in real-time. And by quickly measuring business performance against expectations, they are delivering valuable insights, and allowing for the development of new, more informed strategies. In addition, process automation is not only yielding faster financial closes, but also freeing up crucial time and resources for financial reports and projections. 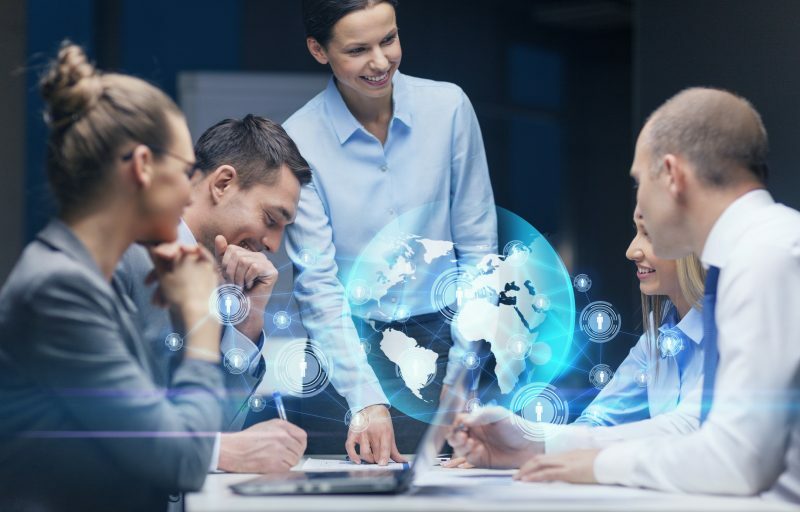 With compatibility to other traditional, on-premise applications, many of today’s cloud-based solutions are also offering companies a flexible, easy-to-deploy system that connects business teams with shared document workspace and teleconferencing solutions. Optimal business performance is achieved by not only using the right technology to enhance collaboration, but also by applying key finance insights to identify deficiencies and improve efficiency and decision making. Unfortunately, many founders and CEOs of startup and fast-growth companies do not prioritize the need for a finance executive until certain milestones are achieved. However, if a company waits too long to onboard strong finance talent, it often misses out on critical time that could have been spent on future planning and strategy initiatives. Additionally, startups are not typically ready, willing, or able to pay a full CFO salary. So, as an alternative solution, many executives are also partnering with CFO advisors to obtain the deep accounting experience and support required for all phases of company growth, as well as to effectively manage financial responsibilities. A CFO advisor can serve many functions as an extension of an existing team, or in a fully outsourced capacity, by serving as a virtual CFO, supplementing staffing needs, or helping to streamline financial management processes and plan for short-and long-term objectives. 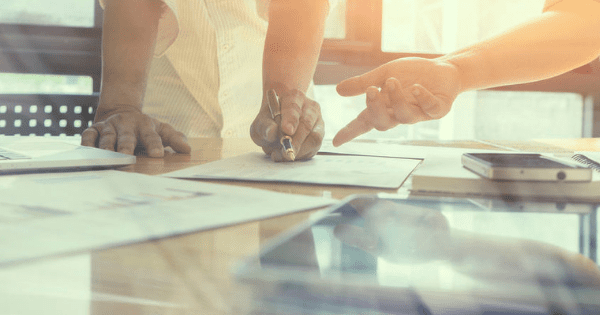 Moreover, CFO advisors can answer questions surrounding planning and pitching for a capital raise, as well as strategizing to maximize tax savings. They can even help create funds for acquisition, restructuring, or growth initiatives. For instance, when an executive is looking to invest in a cloud accounting application, a CFO advisor can provide guidance on what application to select, how to tailor it to the organization, and how to ensure that its functionality is meeting business needs. Ultimately, executives are utilizing cloud accounting technology to enhance collaboration and streamline finance business processes. And, by working with a CFO advisor, executives are gaining the accounting and finance support necessary to strategically grow and scale, driving better business performance. Want to learn more about how your company can improve collaboration and achieve optimal financial performance for company growth and sustained success? Contact SC&H Group’s CFO Advisory Services Team today to discuss how you can streamline financial management processes, gain new insights into business strategies, and leverage Intacct cloud financial applications.